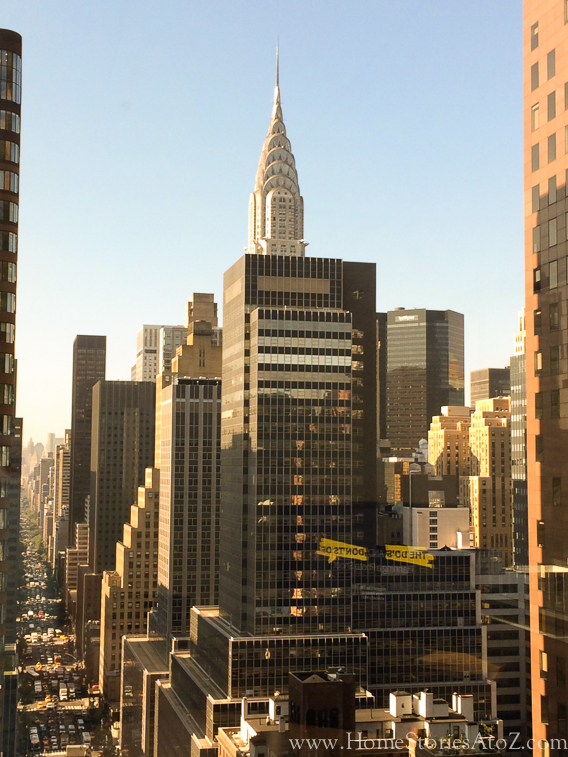 What do you do when you only have 10 hours to cram in your New York City sightseeing? The options are overwhelming and let’s face it you can’t really go wrong! NYC is a fascinating city and can be enjoyed even if you just wander aimlessly around for the day. 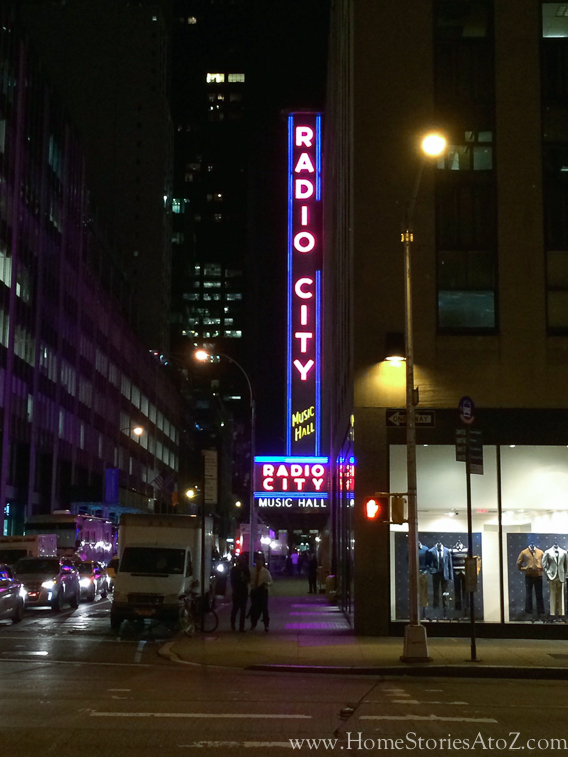 Last week I attended a Better Homes and Gardens stylemaker event, and thought I would share how I enjoyed my one free day in the city. 12:10 Arrive at Penn Station and check bag at baggage claim. This is a great tip! If you arrive in the city on New Jersey transit or on Amtrak you can check your bag with Amtrak for the day. The charge was only $5.50 and was much more convenient (and time efficient) than running to my hotel. 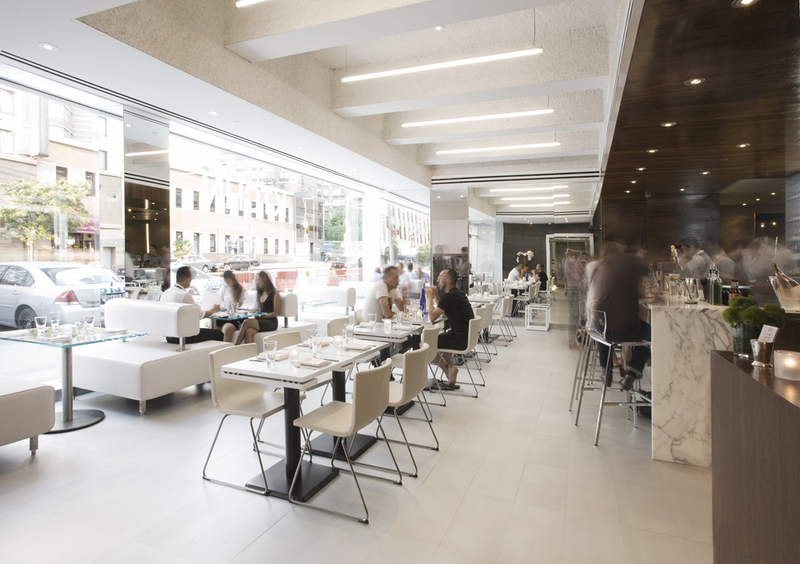 12:25 Grab a yummy macaron (or 6–no judging) at Macaron Cafe near 36th and 7th. Macarons are my weakness. These expensive little cookies get me every time. They are so beautiful and so delicious! I’ve tried my hand at baking them before and find them tricky and time consuming so purchasing them is a must. 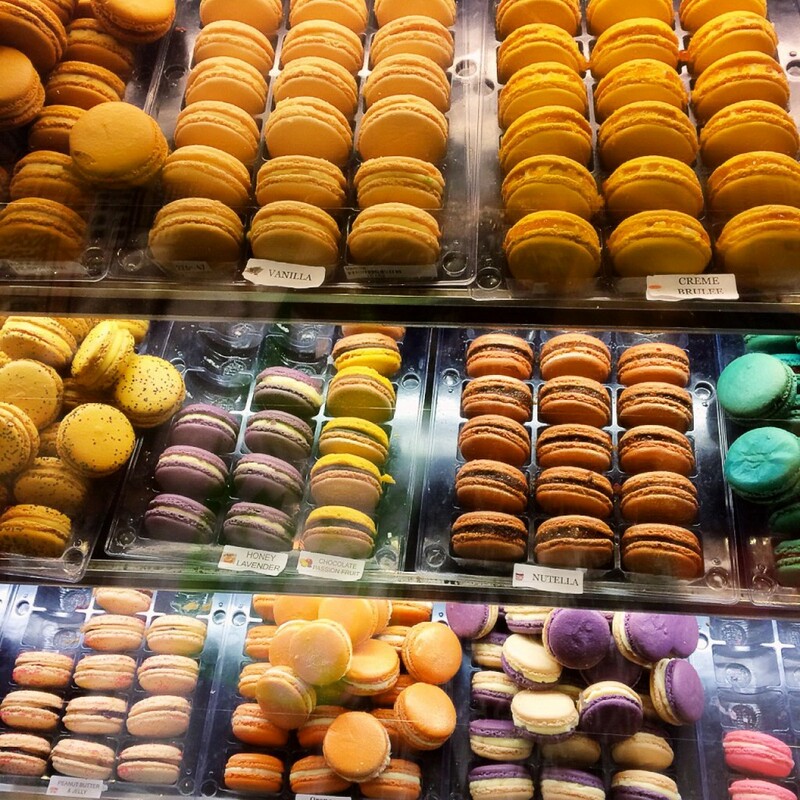 The Macaron Cafe has a great selection of flavors and is worth a stop. Just a note if you are a fellow macaron snob: These macarons are very chewy. I typically prefer mine to have a crispy outer shell and chewy center. That being said they are still quite good! 12:35 Explore the many levels of H&M near 34th and 7th. You might have an H&M at your local mall and wondering if you should waste your time exploring chain stores in the city. Just know that the chain stores are bigger and better in NYC! I’m a fan of H&M and thoroughly enjoyed exploring all 3 levels of this store. It was very crowded and crazy loud but energizing. It’s a great place to browse. 1:05 Walk back to Penn Station to meet my sister and stop to smell the flowers. 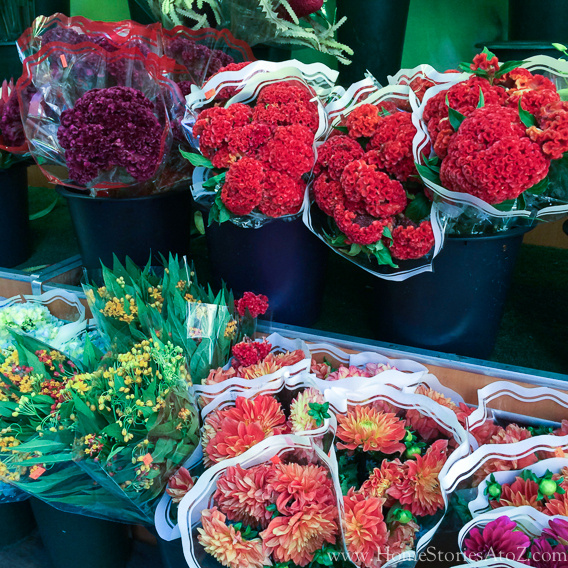 All of the flower markets along the streets make my heart beat faster! There are so many great choices and they are all priced so reasonably. 1:15 Grab a slice of margherita pizza at Pizza Suprema. 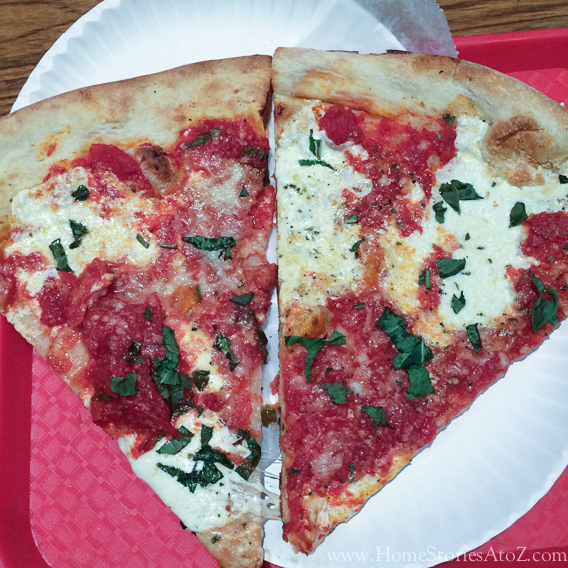 There are no shortage of pizza places in NYC all boasting to have the best slice. Pizza Suprema received 4 out of 5 stars on review sites, so my sister Kim and I headed over to see if the reviews held true. The line was out the door which is typically a good sign! We both had a slice of the margherita pizza and it was excellent. 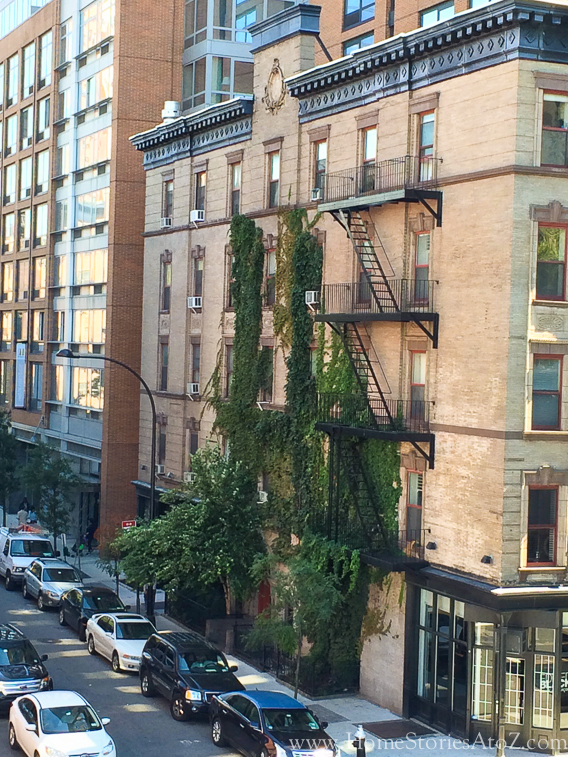 1:40 Walk the High Line. The High Line is a unique 2 mile long city park that used to be an old railroad track. 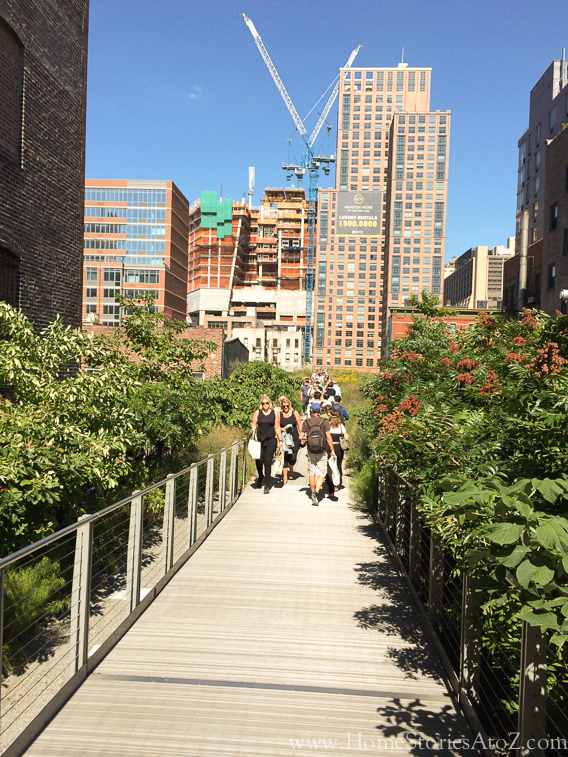 Walking the High Line is a fun way to get a beautiful vantage point of the city and to people watch. We were there right before the grand opening of a new section scheduled to open this past weekend. We really lucked out with the weather and enjoyed taking in the the urban garden features and cityscapes. 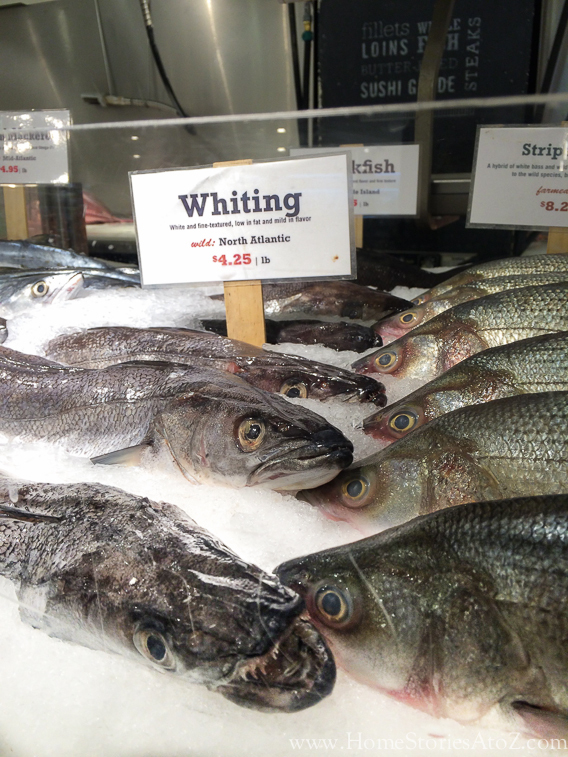 2:30 Get off the High Line at 16th St and head over to Chelsea Market. 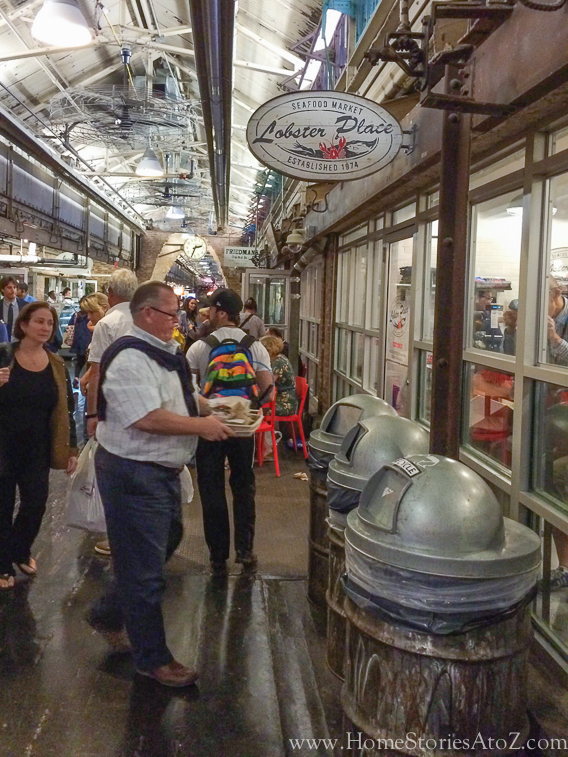 Chelsea Market is a fun collection of shops, bakeries, restaurants, and gourmet eateries that delight the senses. The Lobster Place was buzzing with activity when we arrived. 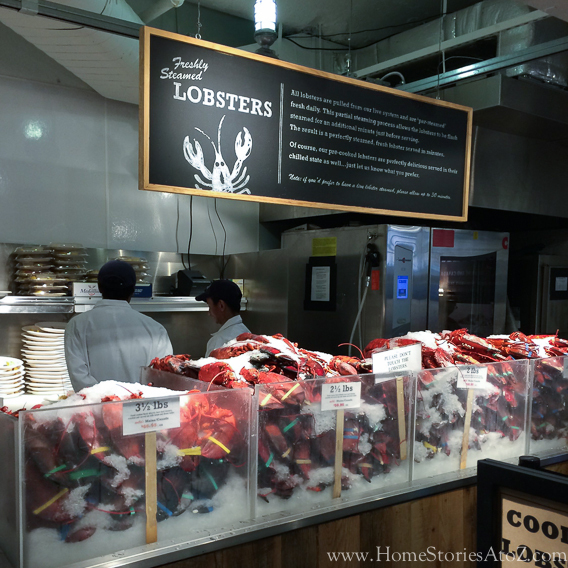 There were myriads of people enjoying ginormous red lobsters spilling over the edges of white plates. The entire indoor shopping center exudes a very festive vibe. Ack! Do you see the fish in the front? It does not look happy. Or maybe it is smiling at me? 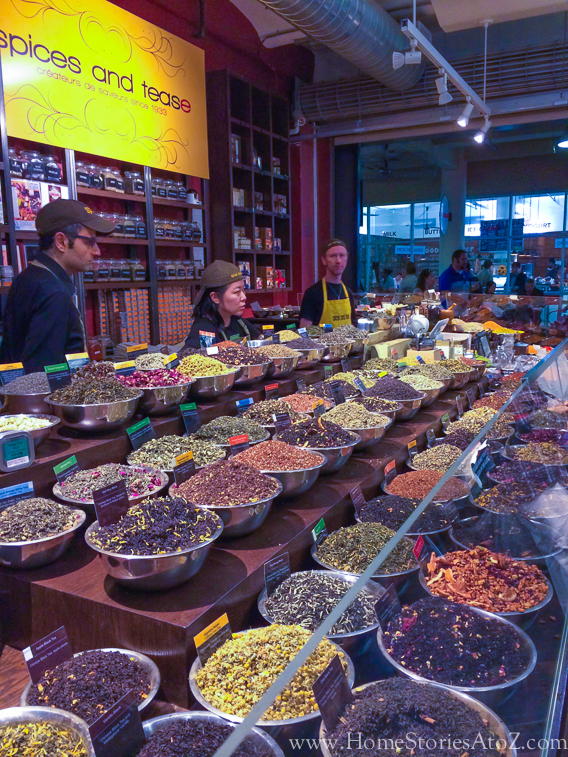 Spices and Tease is an absolute feast for the senses. I wanted to get a “smell sample” from all that I saw. 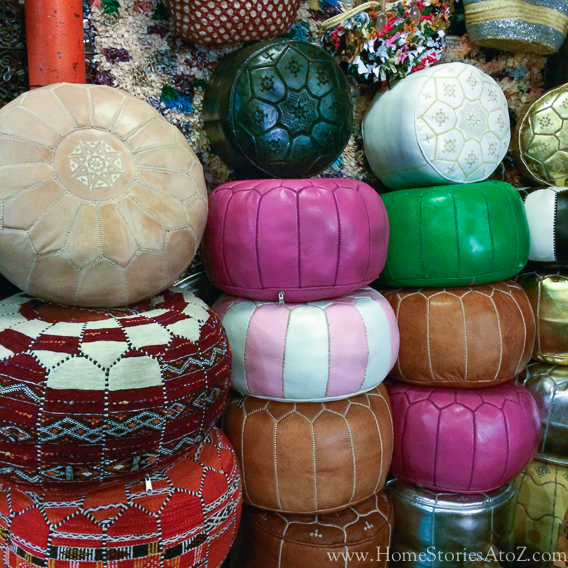 This shop had the most beautiful throws and fun moroccan poufs. 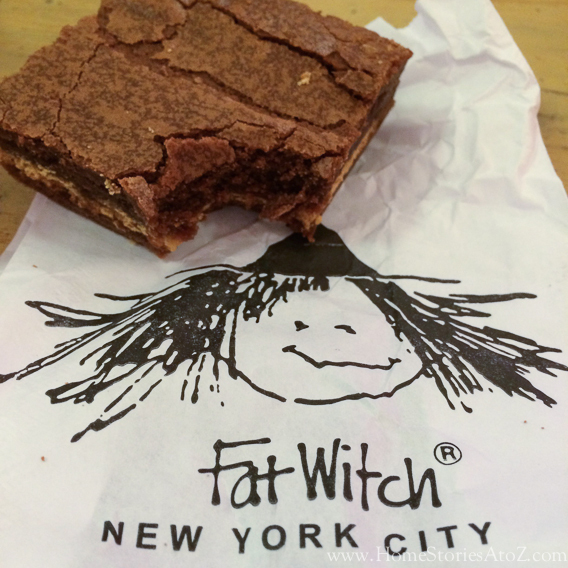 Since I hadn’t eaten in an hour or so, clearly I needed a Fat Witch brownie! I’ll tell you what, NYC has no shortage of tempting treats around every corner. 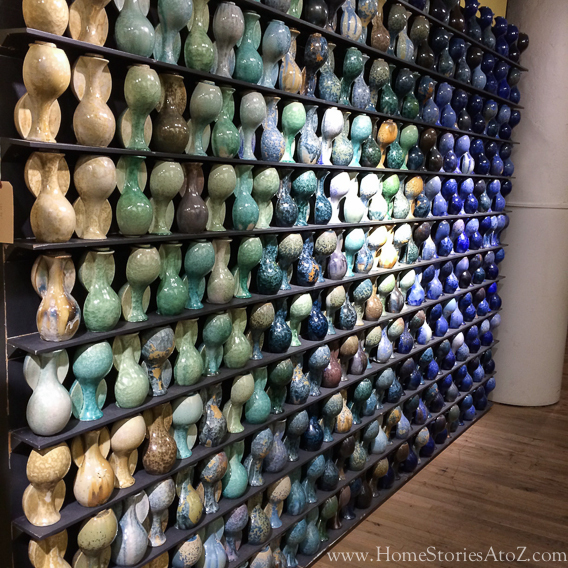 Our last stop in the market was at Anthropologie. Aren’t their window displays always so inspiring and creative? I love to see how they change them up each season. 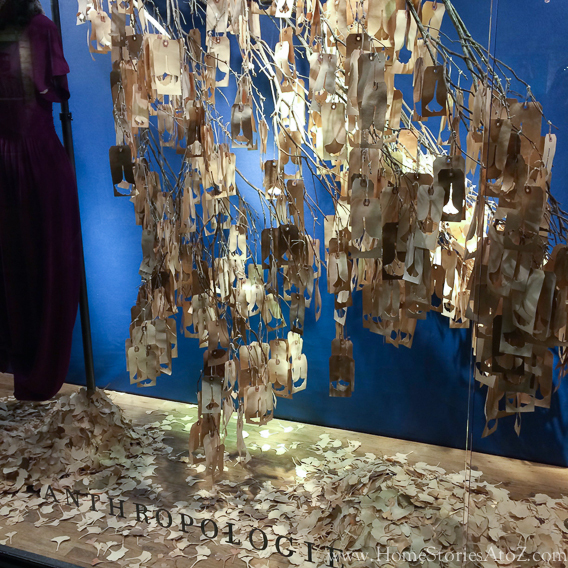 Pictured below are “leaves” made from shipping tags and styled on a tree branch. The cutouts from the tags were scattered below in leaf piles. It was a simple design concept with a big impact. I think their window stylists are geniuses. 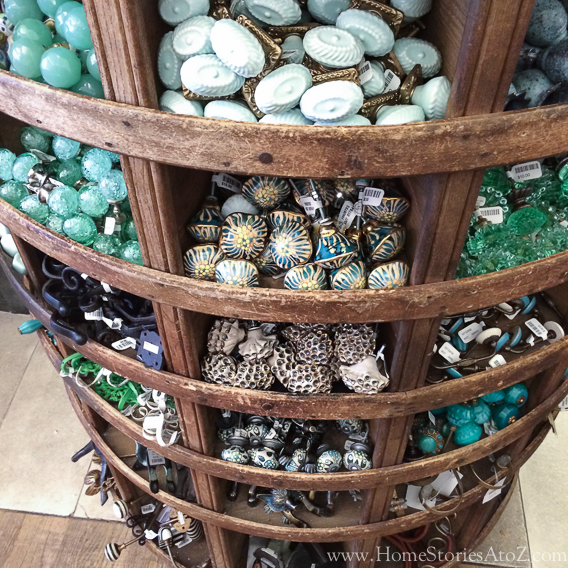 I always enjoy perusing their glorious home-wares and especially their knobs. They have the best knobs around. 4:20 Head to hotel and get ready for dinner at Ktchn. We stayed at the Pod 51 which is a stylish budget hotel. It is sort of like staying in a glorified dorm room but worked perfectly for our needs and our budget! The cheapest rooms have bunk beds and four shared bathrooms per floor—which I know sounds completely terrifying, but I promise you is way less weird than it sounds. It wasn’t scary or gross at all. If you are looking for an affordable hotel, I recommend it. We quickly changed and made our way to dinner at Ktchn. Rhoda from Southern Hospitality joined us, and I wish I had taken a picture. We were so tired and hungry from walking several miles to the restaurant that all we wanted to do was enjoy our food. And enjoy our food we did! Everything was fantastic. I had the calamari salad and the Herb & Pretzel Crusted Pork Loin and both were delish! 7:00 See Wicked at Gershwin Theatre! This was the highlight of my trip, and I am so glad that we splurged on tickets. 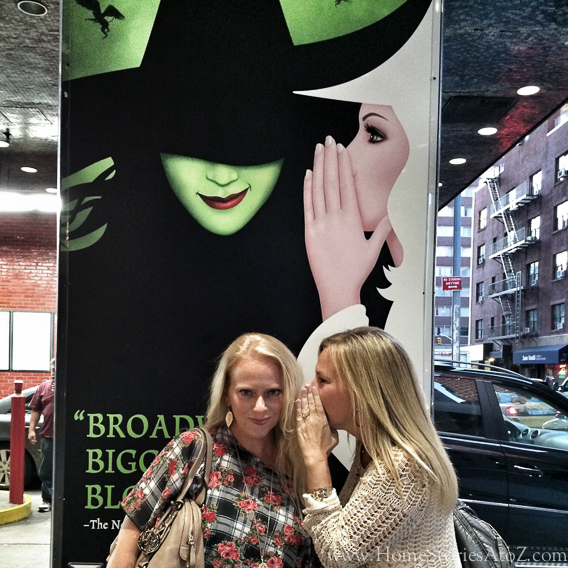 Seeing Wicked on Broadway was a bucket list item for me, and I LOVED every bit of the performance. If you have the chance to go, do it! I don’t think you’ll be disappointed. The city is so beautiful day or night. I couldn’t resist snapping a few pics on our walk back to the hotel. And that was my perfect 10 hours of sightseeing in NYC! The next day was spent at Meredith headquarters where I enjoyed learning from editors and prop stylists from BHG magazine. 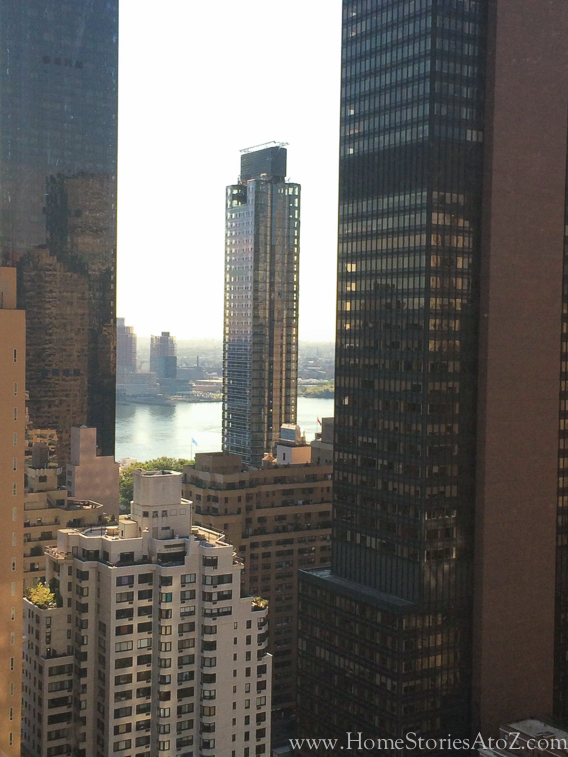 The office building boasted the most glorious views of the city. In the evening, I attended a cocktail party sponsored in part by Pier 1. 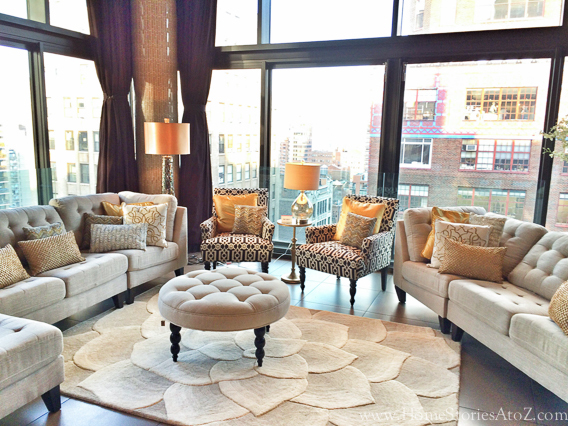 I thought you all would enjoy seeing this living space styled by Pier 1. The neutrals and golds were stunning. 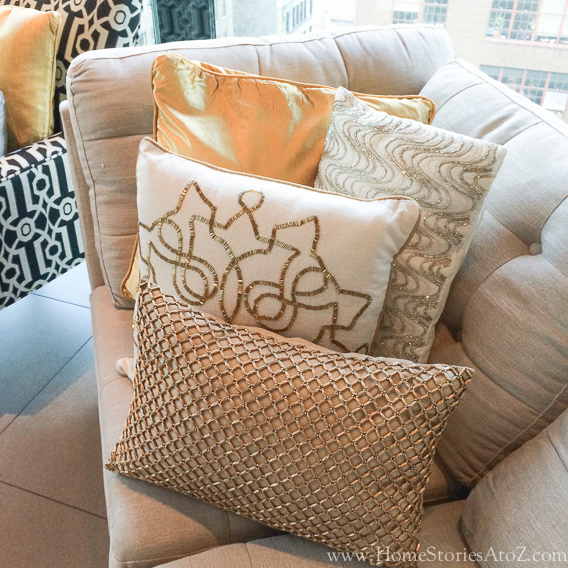 I thought this pillow arrangement was fresh and elegant. At the cocktail party, I also had the pleasure of meeting this guy which was a special treat! 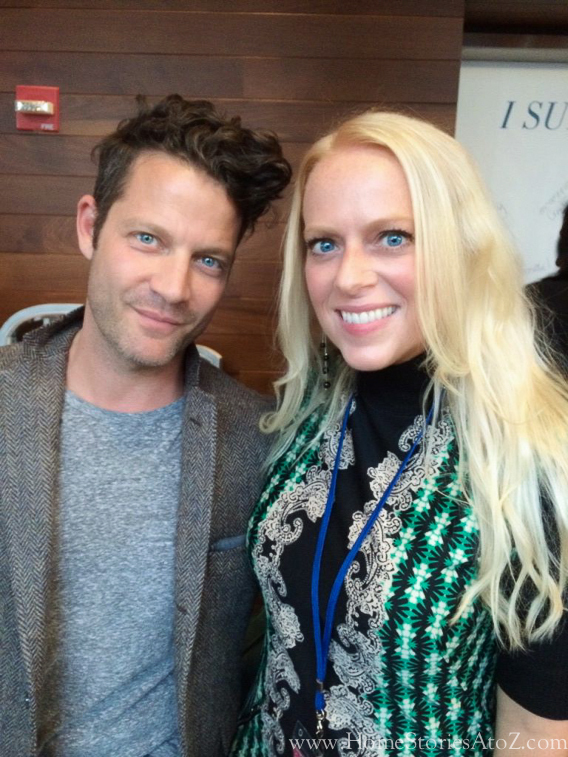 I had “met” Nate Berkus back in 2010 during the first week of his talk show. The producers had invited a bunch of bloggers/designers to participate in the audience of the show during opening week. He continues to be a very warm and gracious person, and I’m always impressed with his down-to-earth presence. 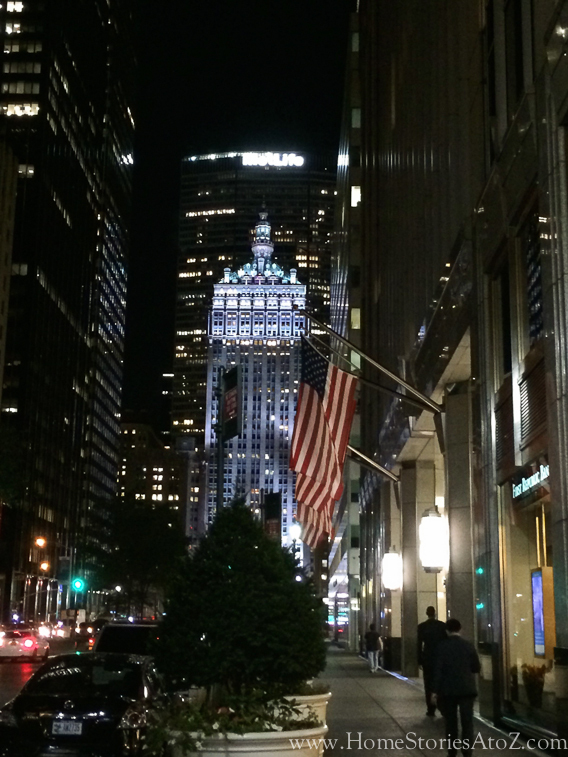 Thanks so much for stopping by and sharing in my NYC trip! Have you been recently? I’d love to hear your NYC favorite places and suggestions, so please leave them for us in the comments. I try and make it over to the city at least once a year and am always looking for new places to try! 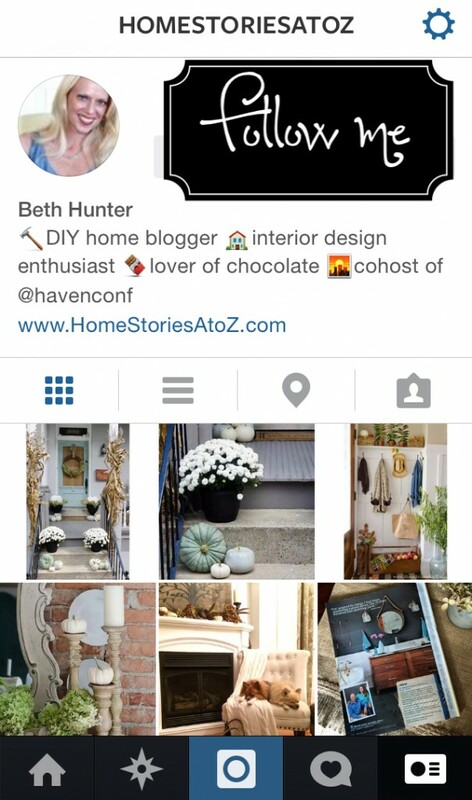 If you want to see what I’m up to in real time and have sneak peeks into my travels and projects as I create them, I’d love for you to follow me on Instagram. How fun was that!!?? I had a job back in the day, that took me to NYC a couple times a year. I loved it!. I was even there in my hotel for the great eastern blackout in mid ’60s. Amazing. Glad you and Kim got to go !1 You sure packed a LOT into those ten hours. Thank you for sharing! 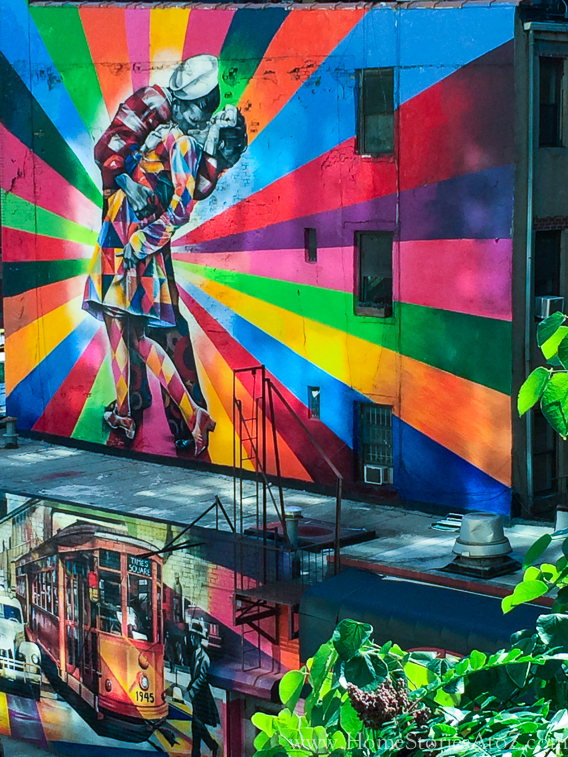 It looks fabulous…I’ve never been to New York, but it’s on my bucket list! I also loved your Fall Porch, it was beautiful! Oh what a great tour. I havn’t been to NY in years. So fun to see. Love that Pier 1 room.